​2. 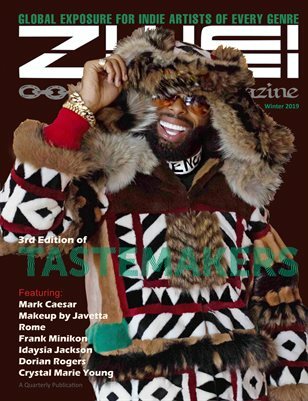 Zwei (Magazine) is focused on exposing the emerging trendsetters in all industries including visual arts, fashion and music with a mission to get artists thinking on a global scale. The magazine was originally translated from English to German with dual covers for every issue. The name, mission and dual covers stuck although we no longer print a translated version of the magazine. Use this link to see previews of our current & past issues! 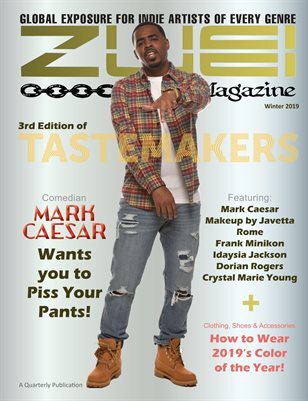 Zwei Magazine is supported largely by subscriptions so we can bring you exciting content every quarter instead of a magazine full of ads. We have limited advertising space in the magazine but proudly promote some select few advertisers. Please support these businesses and be sure to let them know you found out about them from Zwei.